"It's an ill wind that blows no minds - be with us be genuine." 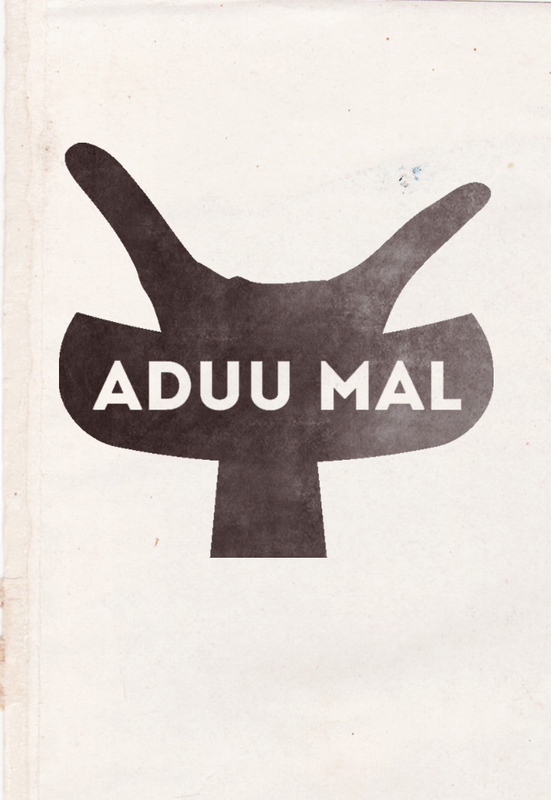 ADUU MAL's press meetings and launch of the first collection will be held on the 23th of March 2015 in Amsterdam ascribe and receive more details. Event - An homage to the nomad life and ways: A collective of diverse brands cooperated closely in developing sustainble criteria for ADUU MAL. Their first exclusive fashion collection designed by Hans Ubbink will be launched on the 28th of March 2015 in Amsterdam. The collection will be released in a limited edition for early adopters. Be there to pay homage to the nomadic life and ways at Hans Ubbink’s studio in Amsterdam on the 28-th of March, take of at 16.00 pm.